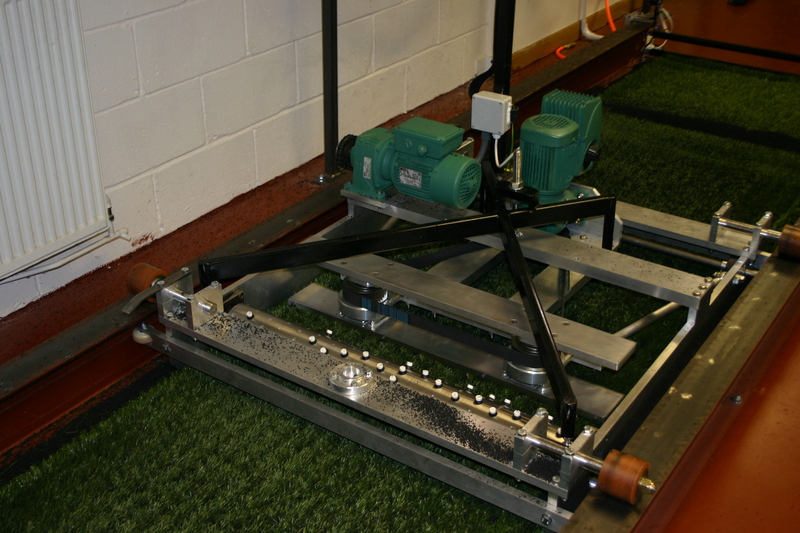 In May this year Sports Labs invited a panel of experts to participate in reviewing the proposal to introduce a new Accelerated Wear Apparatus to the FIFA QC. The panel comprising of manufacturers of yarn, artificial turf, FIFA consultants and test institutes will work with Sports Labs to evaluate and refine the apparatus. The ambition for the kit is to simulate inservice wear and tear from site to laboratory. 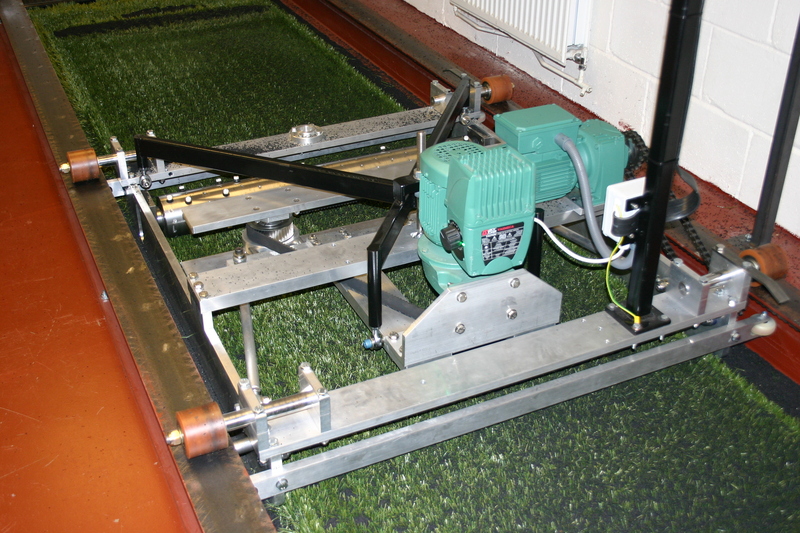 Further, the apparatus should be a differentiator of good and poor turf systems with regards to the turf systems ability to sustain wear. This is an exciting multi agency approach to developing an agreed protocol for simulating wear in artificial turf systems for football.